ACRONAUTIC Pty Ltd is an Australian registered incorporated company providing marine services. 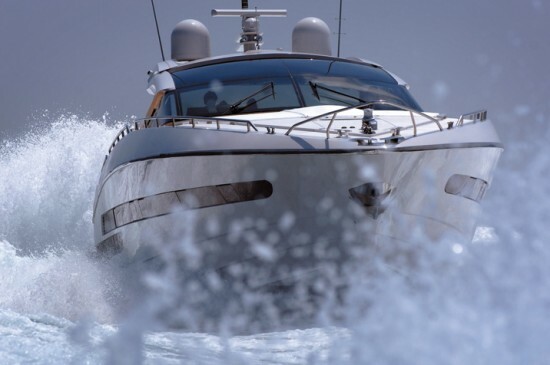 The core business of Acronautic is to provide Yacht and Project management services for disconcerting clients seeking independent client representation and expert advise. Project assistance is specialized to vessels less than 200 tonne, Sorts Fishing Vessels, Custom yachts, flybridge cruisers, superyacht tenders and high speed craft. Acronautic proudly takes the time to research and review industry trends, latest equipment launches, exciting destinations and experiences to ensure that it is kept well educated and up to date to provide the most comprehensive information to its clients. Destinations reviewed by Acronautic are all inspired with a nautical theme as places that fellow yachtsmen would like to explore. Our global travels often carry us unique ports of call, cities and islands, though these reviews we hope to share these experiences for others to be inspired to travel.